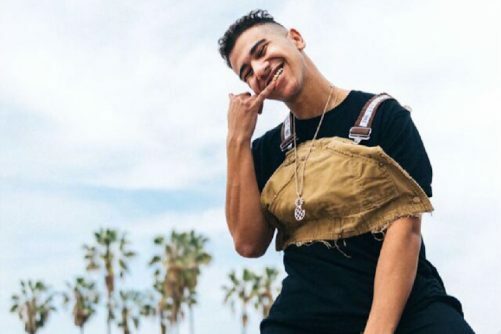 Ramy Abdel-Rahman, better known by his stage name as Ramriddlz is a Canadian recording artist. His debut EP, ‘P2P’ received immediate recognition with plays all over the world. His music has inspired the likes of Drake and many more artists since their collaboration together on the hit song ‘Sweeterman’. Since then, he’s been touring across the globe and working on his upcoming project slated to be released later this year.